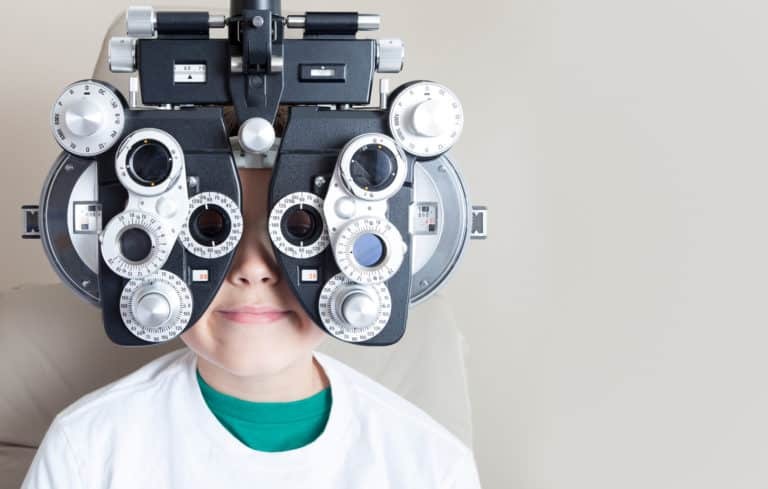 ESEL’s mission is to detect, diagnose, and treat vision problems in kindergarten students so that they can see, learn, and play to best of their ability. Eye See … Eye Learn® provides kindergarten students from a participating school district with a comprehensive eye exam that is fully covered by MSP, with no additional cost to the family. If needed, kindergarten students will receive one pair of eyeglasses free of charge. Each year, many children start school without ever having an eye exam, even though 80% of a child’s learning is based on vision. Children who are unable to see the board, focus on a picture, or follow words in a book may struggle to achieve their full learning potential. 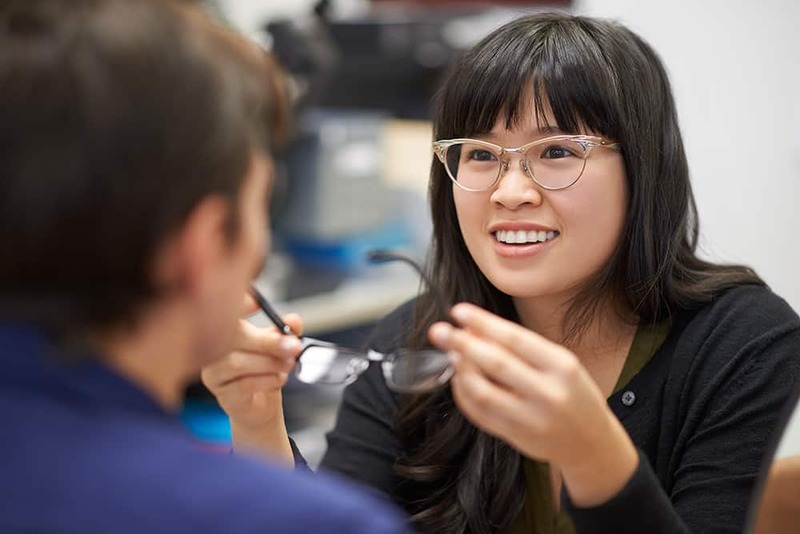 While vision screening is available for kindergarten children in B.C., they are not a substitute for a comprehensive eye exam. 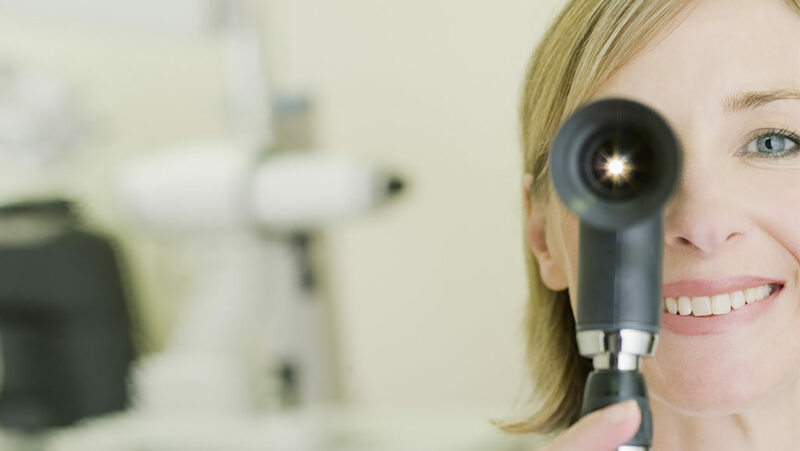 Vision screening only involves a limited number of simple tests that cannot detect all eye problems. 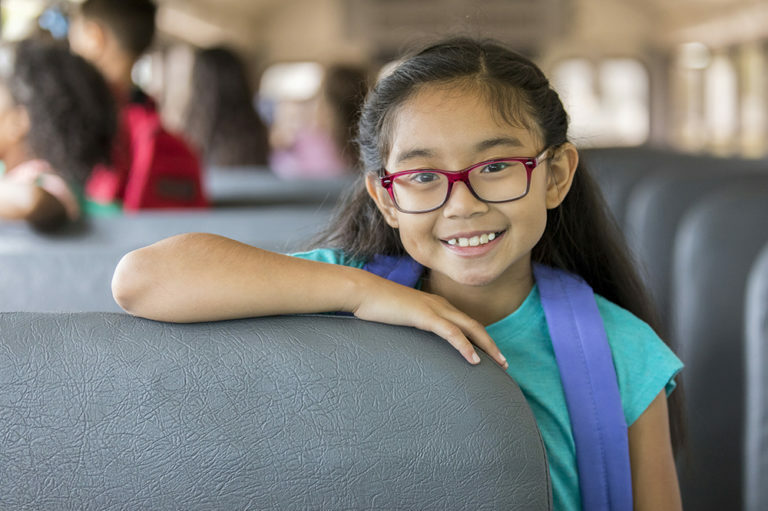 Undetected vision problems can lead to frustration with learning, learning at a slower rate than other children, behavioural or discipline problems, or negative self-image. Almost 25% of school-age children have vision problems. Children rarely complain of vision problems since they don’t realize that they see the world differently from others. 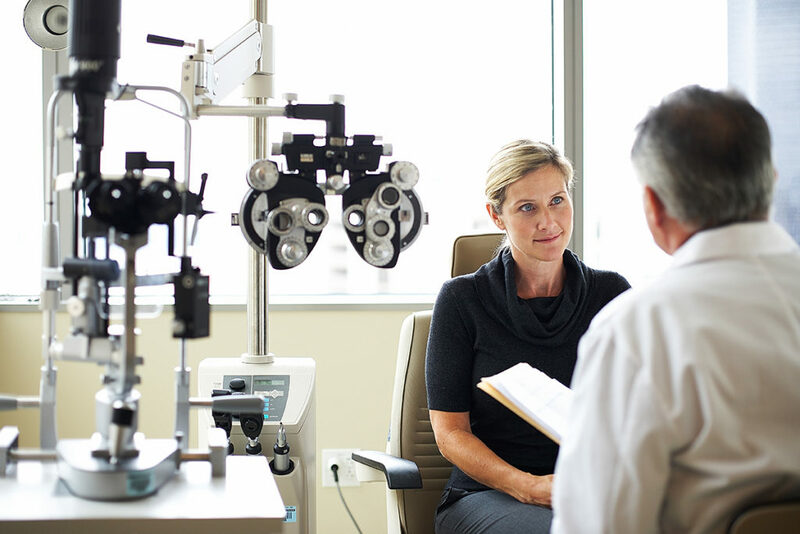 Vision problems are often mistaken as other developmental problems like dyslexia or ADHD. Enrolled in kindergarten during the eligible year? *FISA schools located in the above school districts are also eligible. If so, your child is eligible for ESEL! 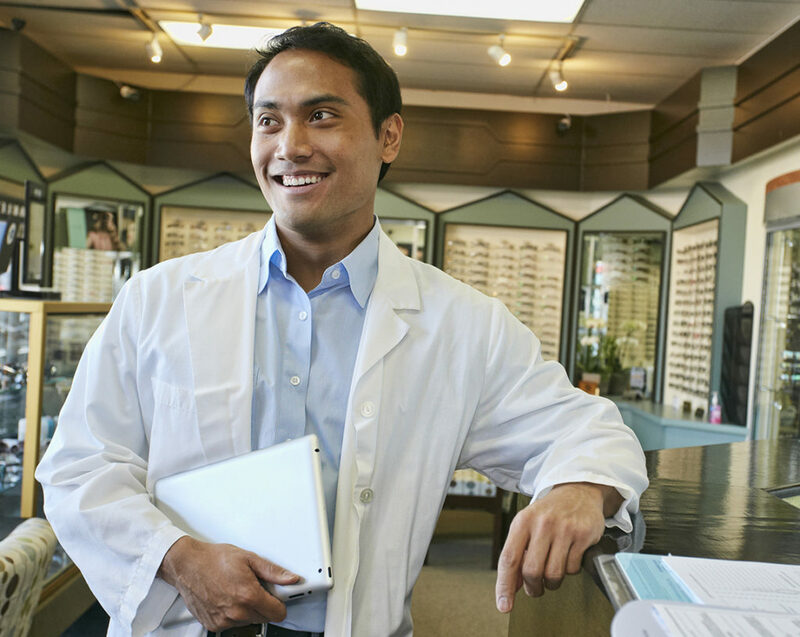 Use our Find-a-Doctor tool to find an ESEL clinic near you! Don’t forget to select “Eye See … Eye Learn®” under the ‘Programs’ filter in your search. To ensure your eligibility, please fill in the ESEL Participation Form or ESEL brochure (both work the same). Under ESEL, your kindergarten child will receive a comprehensive eye exam fully covered by MSP, and if needed, one free pair of eyeglasses.